news – Page 2 – Gibbs Chambers – The highest standards of independent advocacy and advice in Queensland, Australia. Chambers congratulates Shannon Moody, noted as Recommended Counsel in the latest Doyles Guide 2016. Doyles Guide is the most comprehensive guide to Australia’s best lawyers, law firms and barristers. Doyles Guide provides state by state listings across 16 practice areas. The 2016 listing of leading Queensland Employment & WHS Barristers details counsel practising within the areas of employment, industrial relations & workplace health safety matters in the Queensland legal market who have been identified by Queensland’s employment lawyers for their expertise and abilities in these areas. 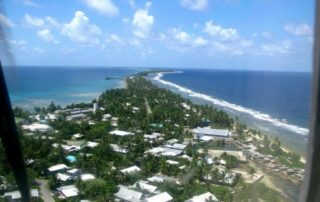 The High Court of Tuvalu is the superior court as it has unlimited original jurisdiction to determine the Law of Tuvalu and hears appeals from the lower courts. 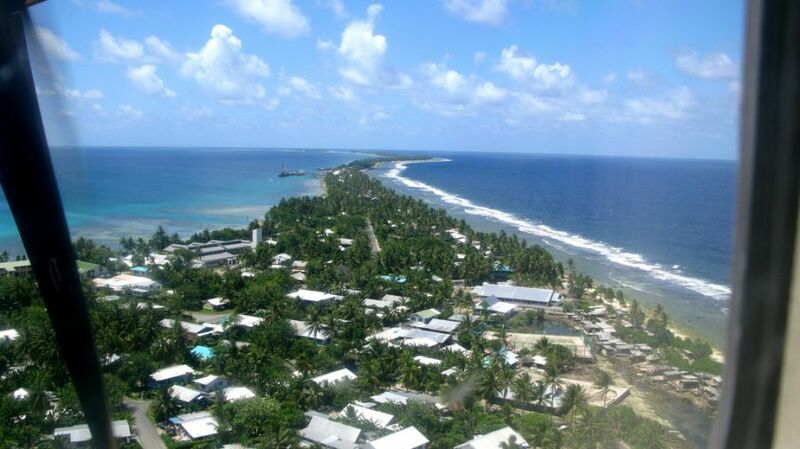 Tuvalu appoints an experienced judicial officer or Queen’s Counsel from another country as the Chief Justice.